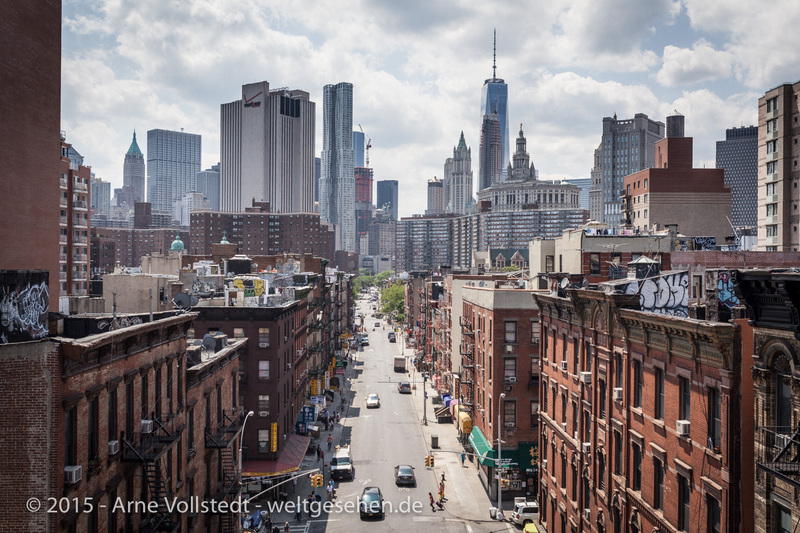 Hamburg in Germany – this is, where I live, this is, where everything starts. 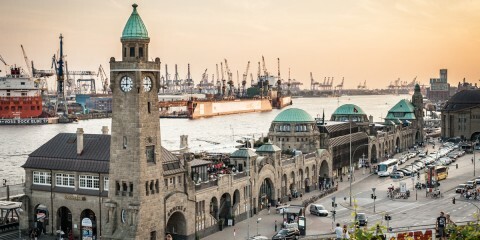 Hamburg is known as the pearl of the north and also as the Gate to the world. You can’t stand at our harbour and not feel the longing to see the whole world.